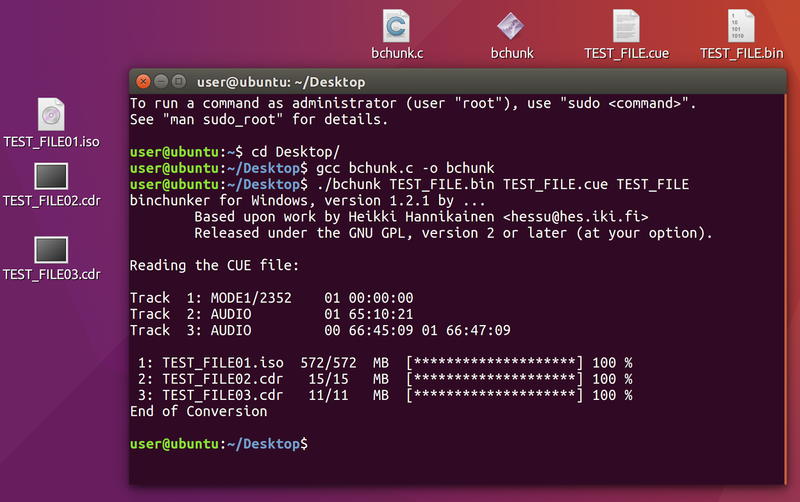 BinChunker is an application that converts .bin "Disc Image" files to .iso with the help of a .cue file. 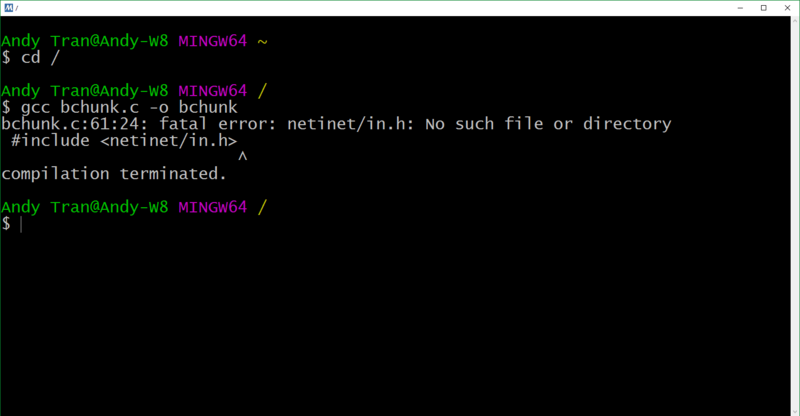 Fortunately, a fix has been published by mzex for use of BinChunker on Windows, however it does not come with the source code (only a binary encoded in base64 format). In the spirit of the GPL, here's a copy of the source code on Github: https://github.com/extramaster/bchunk. Feel free to Fork (or even spin off as a separate repo). And here's the Windows Binary Download of BinChunker, the GitHub releases system is used: https://github.com/extramaster/bchunk/releases. 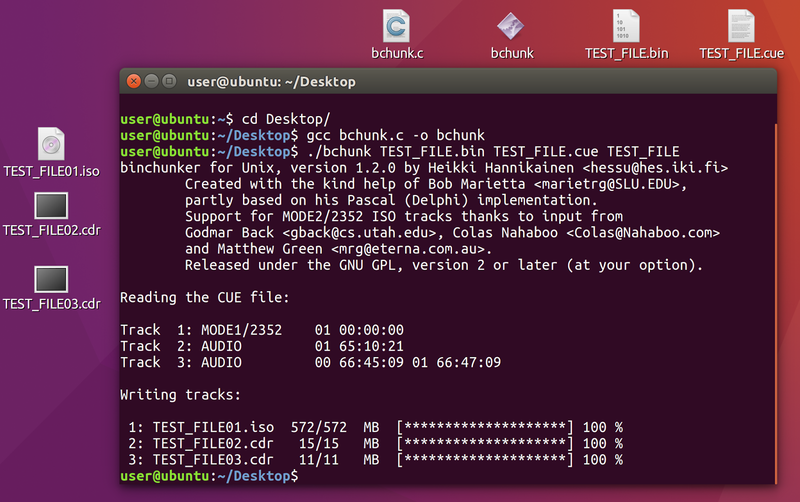 Oh, and one more thing, the changes made do not break Linux/Unix builds. So you can compile this version with Linux as usual.